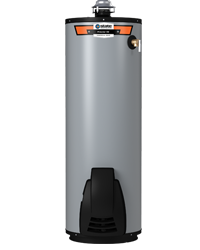 ProLine® XE gas water heaters are built for homeowners who are looking for the most reliable water heaters. Designed with the latest technology and the best components on the market, these state-of-the-art models are built to durable enough to stand up to years of use without ever losing a step. 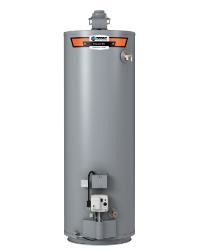 Thanks to their high efficiency ratings and commercial-grade performance, XE models can translate into significant savings for the homeowner over the course of their lifespan. ProLine XE models are an inspired blend of innovation, efficiency and years of industry expertise. 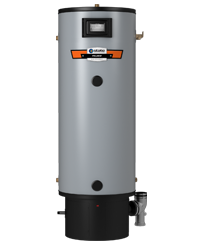 These state-of-the-art units are designed to provide a long-lasting supply of hot water during those times when everyone in your home needs it most. 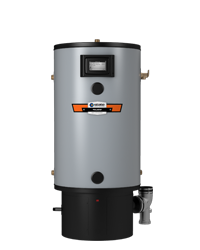 State ProLine XE models provide the best of all worlds for high-demand applications. They are designed to deliver great, reliable performances in a wide variety of homes and many different lifestyle applications. To view Premier High Efficiency Power Vent, ProLine XE High Efficiency, and Polaris® product offerings, visit their family pages below.